Dr. King joins a variety of voices from the Fuller community to reflect on the topic of interfaith dialogue, available here. Roberta King is professor of communication and ethnomusicology in the School of Intercultural Studies. Since coming to Fuller in 2000, she has served as All-Seminary Chapel director and developed a new curriculum for “Ethnomusicology in Mission” at the MA level—renamed Global Christian Worship (ethnomusicology). Dr. King is the faculty practicum supervisor and also teaches and mentors in the PhD and Doctor of Missiology programs. After studying music at the undergraduate and graduate levels, King began her missionary career in Kenya at Daystar Communications, now Daystar University, in Nairobi, Kenya. 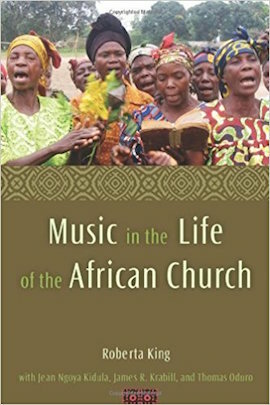 While there, she recognized the power of music to communicate the gospel profoundly within various cultural contexts. She directed and led worship at Nairobi Baptist Church and established the Department of Christian Music Communication at Daystar University. King also served for 20 years with WorldVenture, a US-based mission society, working with church leaders in 11 African nations, from Senegal to Madagascar, to develop appropriate songs for communicating the gospel in over 80 different languages. In addition to her responsibilities at Fuller, King continues outreach to the global church, teaching and holding workshops in Chennai, India; Addis Ababa, Ethiopia; and Nairobi, Kenya; and serving as the Hearn Innovator in Christian Music speaker at Baylor University’s School of Music. Though she teaches such subjects as qualitative research and intercultural communication, her passion is to communicate Christ through a culture’s songs and arts in ways that lead to her ultimate missional goal: to release God’s people, from all nations, to worship Jesus Christ. 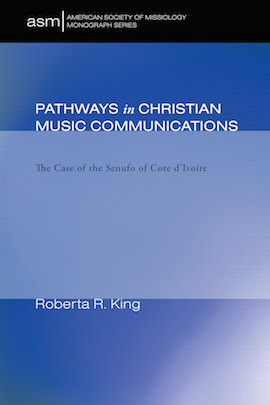 King has published Pathways in Christian Music Communication (2009), Music in the Life of the African Church (2008), A Time to Sing: A Manual for the African Church (1999), and contributed chapters to two books. 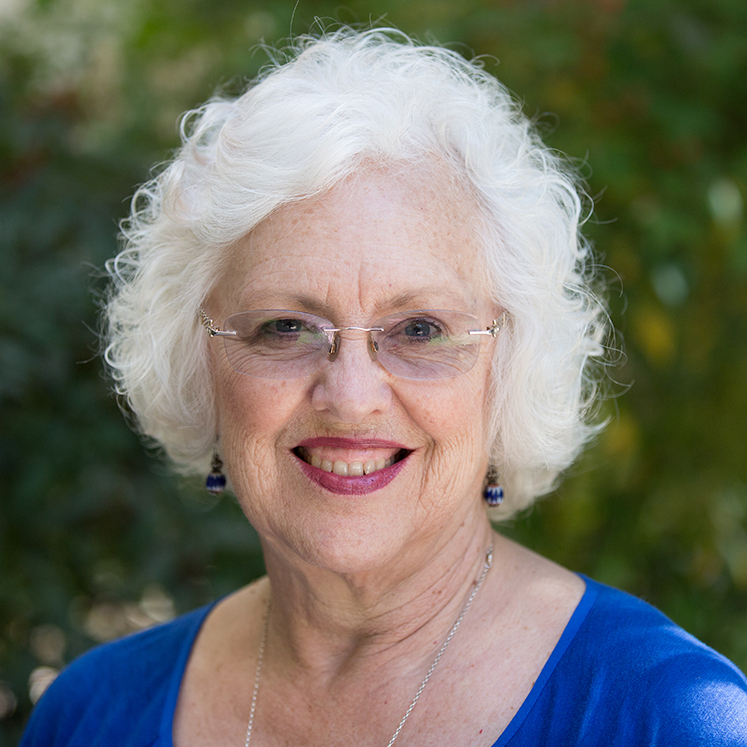 She has also published articles in journals such as Missiology and the Evangelical Missions Quarterly, and is a regular contributor to Worship Leadermagazine and EthnoDoxology, the journal of the International Council of Ethnodoxologists, an organization she helped to found and whose founders and Academic Programs committees she now serves on. King’s most recent research focuses on “(un)Common Sounds: Songs of Peace and Reconciliation among Muslims and Christians,” the research topic of a 5-year Henry Luce grant to study the contribution of music and the performing arts to sustainable peacebuilding. The first consultation was held in Beirut, Lebanon, in 2009, and another was held in 2010 in Yogyakarta, Indonesia. 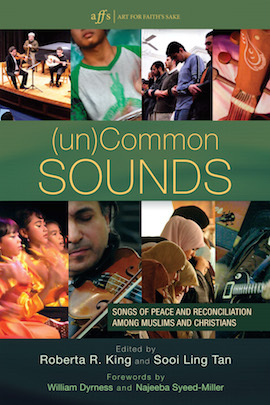 A documentary film, (un)Common Sounds: Songs of Peace and Reconciliation among Muslims and Christians, was selected in fall 2013 to air for 90 days on US national television’s American Broadcast Corporation (ABC). The book by the same title, which brings together the work of the 22 scholars who contributed to the project, was published in 2014.